SPEER’s Third Annual Energy Efficiency Summit will be held April 13-14, 2015 in Dallas, Texas. The Summit will have keynotes, panel presentations, and break-out working groups focused on a wide variety of topics and issues related to energy efficiency, distributed generation, and building codes. Last year’s Summit was a great success and this year is shaping up to be even better. Register Now to receive early bird pricing. 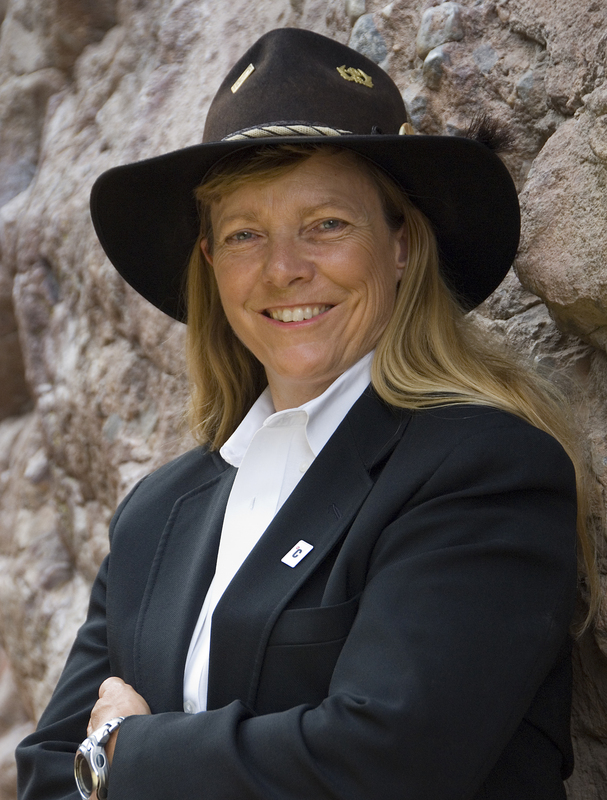 Hunter Lovins, co-author with Amory Lovins of Natural Capitalism, is President of Natural Capitalism Solutions(NCS), a Colorado non-profit that educates senior decision makers in the business case for a Regenerative Economy. NCS, helps companies, communities and countries implement more sustainable practices profitably. Trained as a sociologist and lawyer (JD), Hunter is a professor of sustainable business management at Bard College, and Denver University; and the chief insurgent of the Madrone Project. She has recently helped launch the Institute for Green Investment in Shanghai. Lovins has consulted for scores of industries and governments worldwide, including International Finance Corporation, Unilever, Walmart, the United Nations and Royal Dutch Shell, as well as sustainability champions Interface, Patagonia and Clif Bar. She has briefed heads of state, leaders of the numerous local governments, the Pentagon, and about 30 other countries, as well as the UN, and the US Congress. While more announcements will be coming soon, it’s not too early to register and save: Early Bird Registration is now open. The hotel is offering SPEER Summit attendees a special room rate of $123/nt. You should reserve your room soon, because at this rate, our block of rooms will go fast. Book your room now for SPEER’s 3rd Annual Summit.